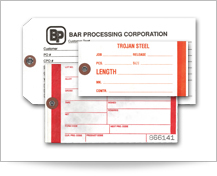 Professionals in the Rebar, Steel, Fabrication & Concrete industries trust Allen-Bailey Tag & Label for all their tag and label needs. 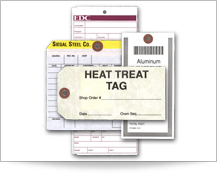 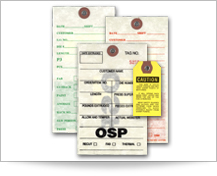 Our products are used daily for identification, quality, travel and job-site related tag and label applications. 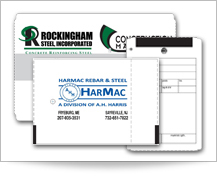 Service and Reliability that’s second to none!